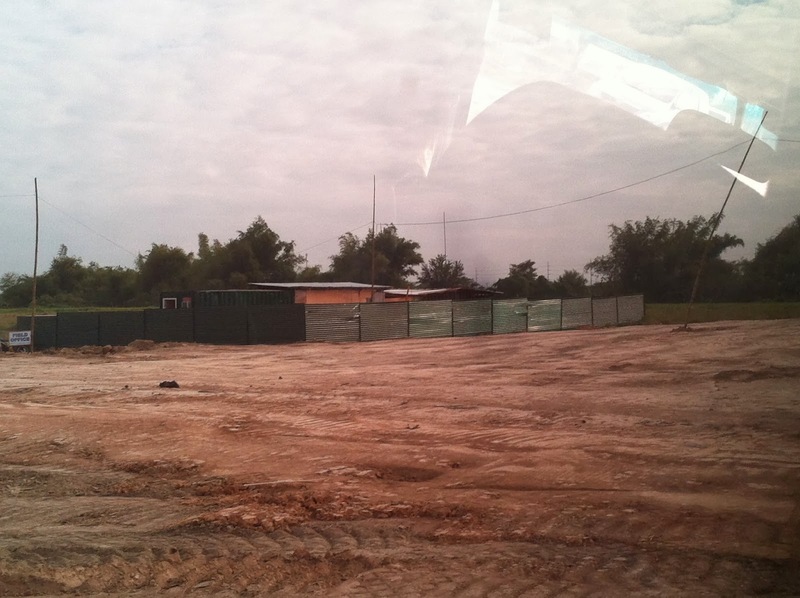 Here are the latest development of some pre-selling subdivison in Cavite . 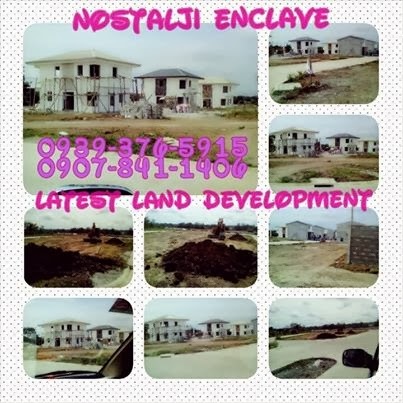 Nostalji Enclave the first fully furnished-fitted homes in Cavite located in Paliparan City of Dasmarinas latest on going construction of their Model House .Townhomes (townhouse),Villages Homes (Single Attached) and Estate Homes (Single Detached . 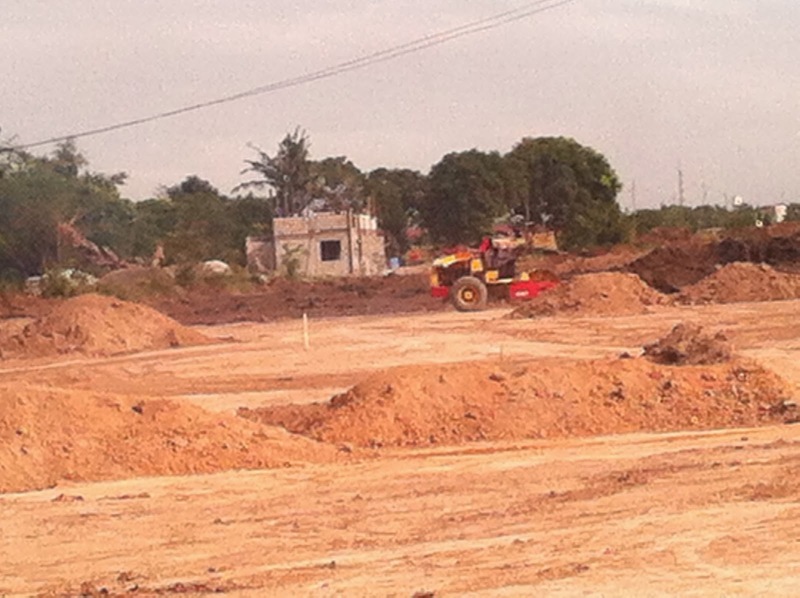 Townhomes model house is projected to be viewed this coming February 2014 .
and interior design ready . 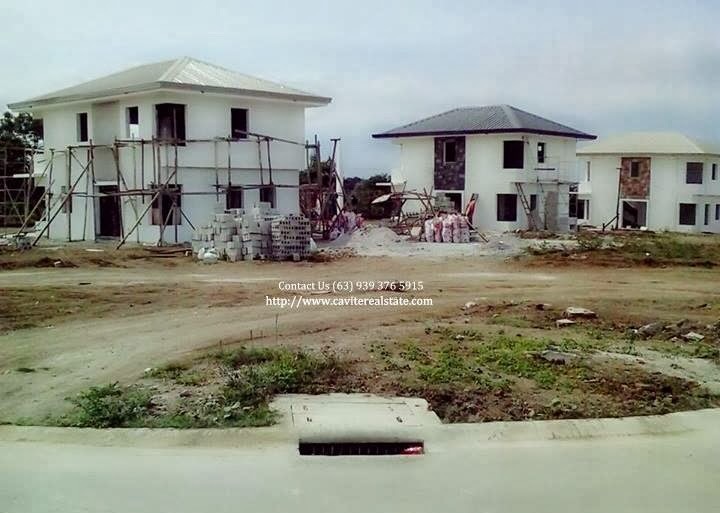 MYCITIHOMES newest project in Cavite ,affordable townhomes in Liora Homes Brgy. 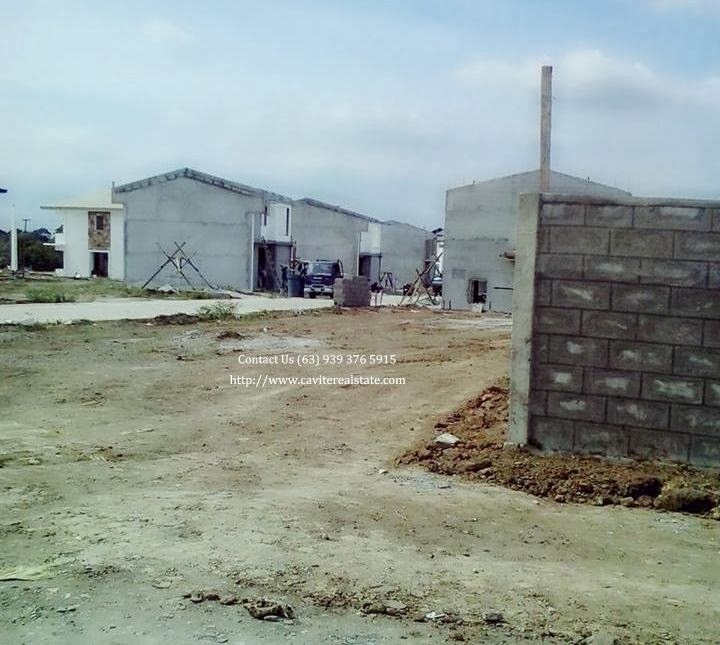 Pasong Camachile General Trias Cavite on-going construction latest development . 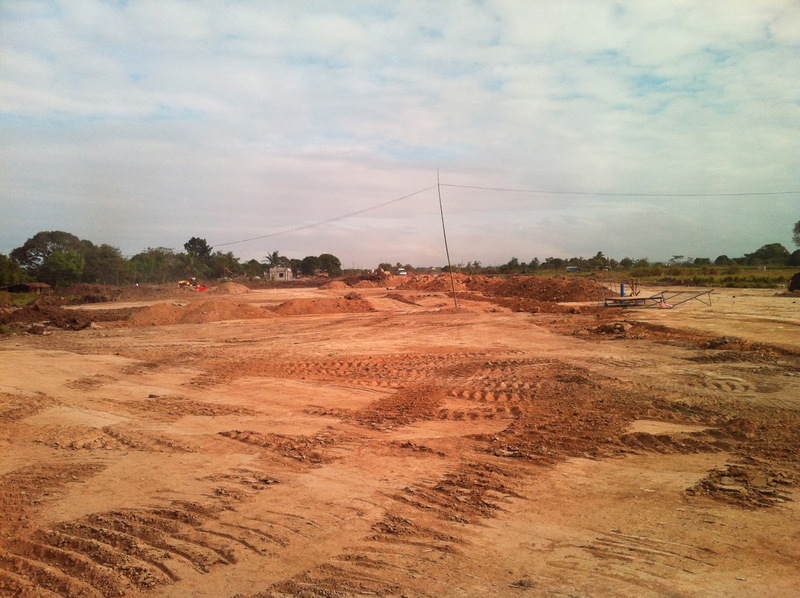 As they celebrate their Ground Breaking Ceremony (January 18, 2014 ) . 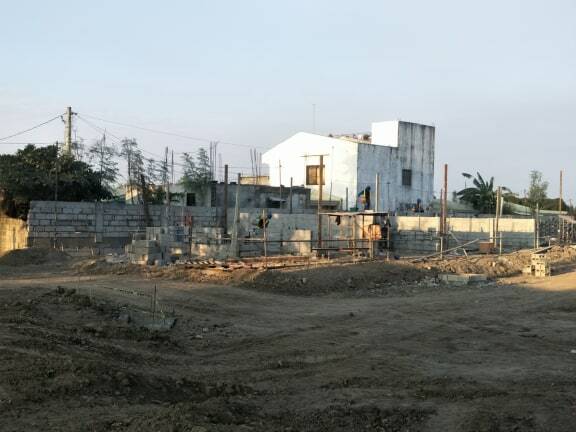 Highlight the construction of Model House . 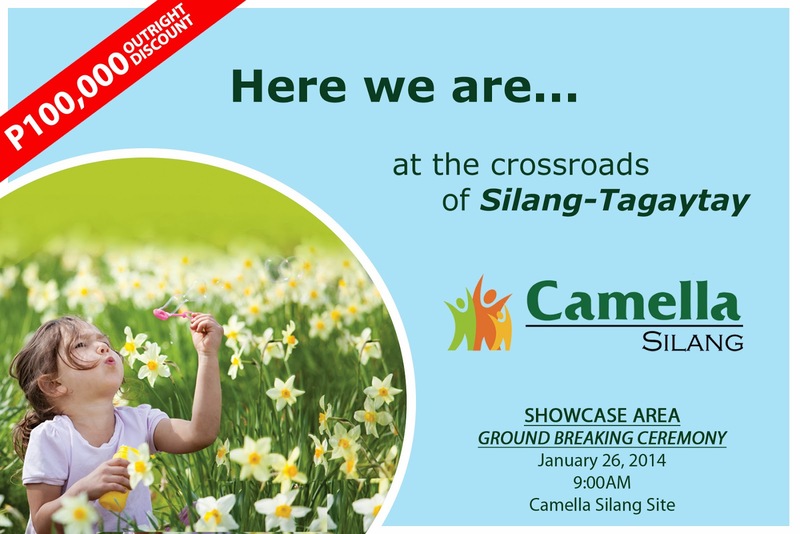 Camella Silang invites interested buyer-investor for their Ground Breaking Ceremony of Showcase area . Happening this January 26,2014 Sunday at 9:am onwards . 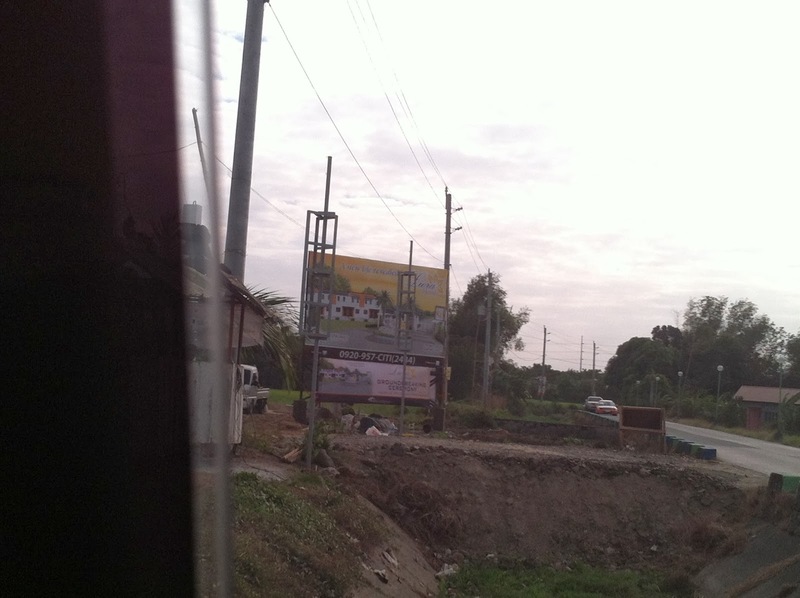 Outright discount up to Php 100,000.00 for those buyer purchase a house and lot package . 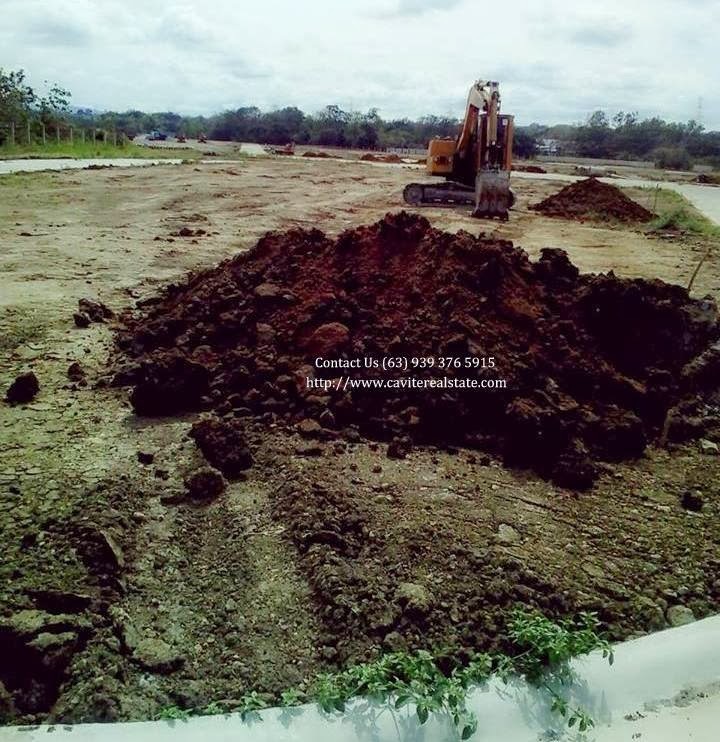 Amaia Scapes Trece Newest project of Amaia Land Corp. (AYALA) . Heneral Dos Extension of Heneral Uno Pasong Kawayan General Trias Cavite . (SHDC-SM) . Parc Infina Inside Parc Royal Advincula Ave., Kawit, Cavite . (MASAITO-RICHFIELD) . Review and some important details will be posted as soon as possible .